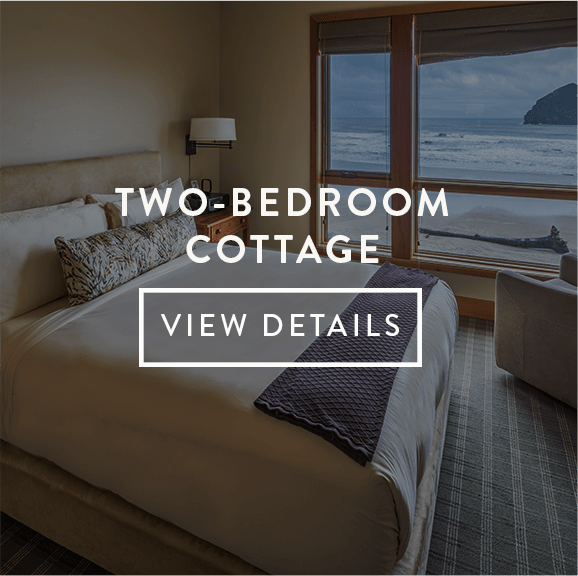 Share sweeping views of the Oregon coast with family and friends in one of our 18 luxury cottages at the base of Cape Kiwanda. Relax on your oceanfront patio or balcony, or unwind in your indoor soaking tub. Just ask and our attentive staff will stock the gourmet kitchen with groceries, help you schedule outings and spa appointments, and show you where to find the day’s freshest catch. Designated dog-friendly cottages are available too. 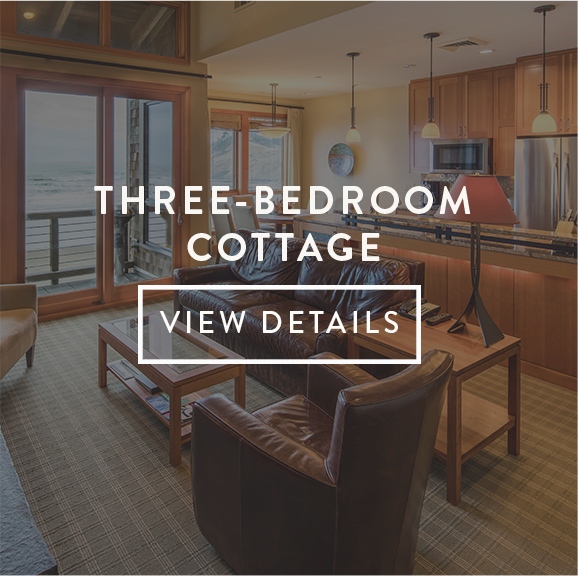 And if you find you love it here (of course you will), we invite you to learn about our cottage ownership opportunities. WANT EXTENDED BEACH TIME? 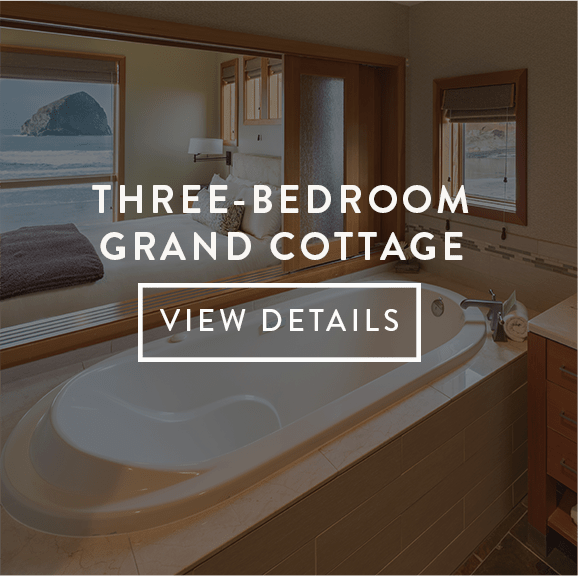 A handful of our Headlands cottages are available for purchase on a fractional share basis. Deeded fractional share ownership provides owners three weeks of use per year with access to all Headlands amenities including the spa, hot tub and many wellness activities. Maintenance and repair are handled for you so when you’re on vacation, you’re truly on vacation. Both 2- and 3-bedroom floorplans are available. All are oceanfront with private balcony. To learn more, please complete this form or call 503-965-7779.